When devastating hurricanes, nor'easters and the like hit New England they leave devastation in their wake. 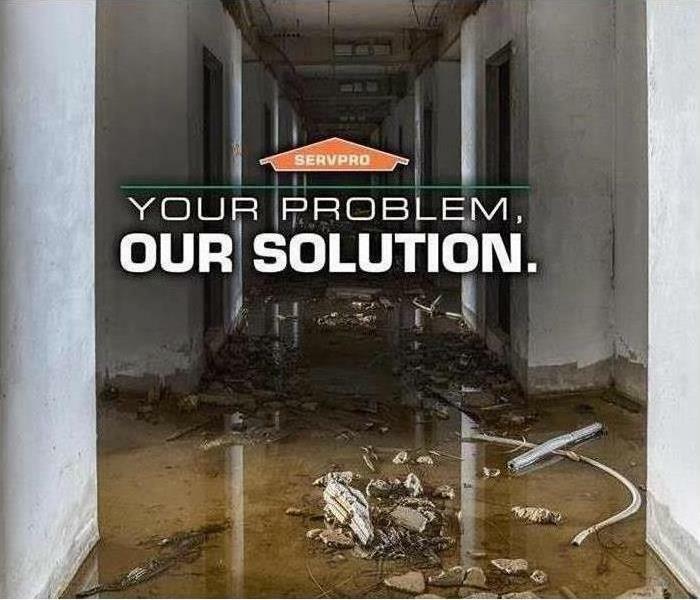 Rest assured that SERVPRO of Dartmouth/New Bedford is at the ready to assist our fellow local residents and businesses with their water damaged properties. If recent storms have caused flooding or a pipe has burst, our highly trained technicians are ready 24 hours a day, 7 days a week, to respond immediately to flood or water damage at your New Bedford property. We have the experience, expertise, and training to restore your home or business quickly and properly. 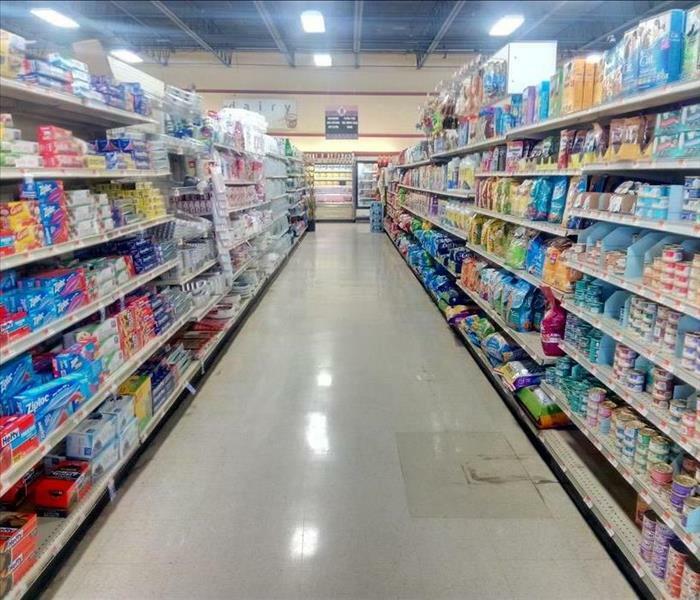 We use advanced inspection and extraction equipment to find the water and remove it as quickly as possible. Our local technicians will closely monitor and document the drying process to ensure your property is back to being "Like it never even happened." Flooding or water damage can affect your New Bedford home or business, day or night, without warning. That’s why we provide immediate emergency water damage restoration services 24 hours a day, 7 days a week – 365 days a year. SERVPRO has over 1,700 U.S. and Canadian Franchise locations, strategically positioned to be faster to any size disaster. If your New Bedford home or business is affected by water damage, we can provide an immediate emergency response that helps to prevent secondary damage and mold. We are proud to be an active member of this community. 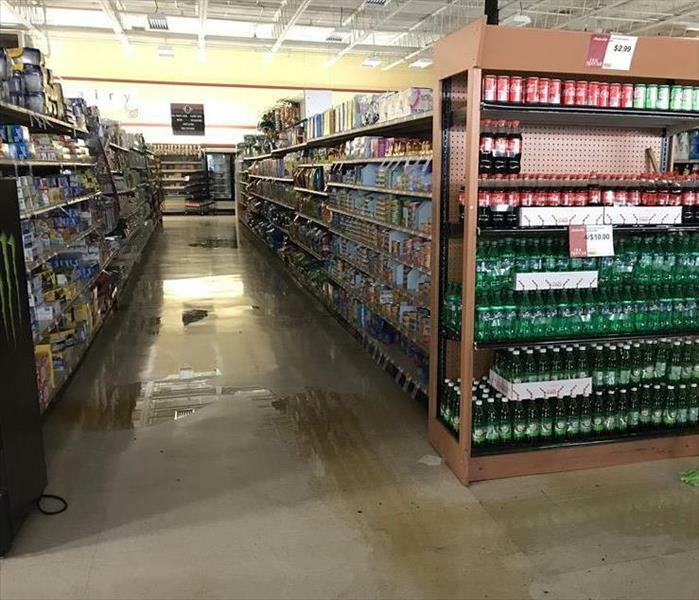 SERVPRO of Dartmouth / New Bedford South is locally owned and operated so we’re already nearby and ready to help New Bedford residents and business owners with any-sized water and flood damage emergencies.